Following the football team’s dominating 36-0 Homecoming win against West Texas A&M, the Lions will once again hit the road and head to Odessa to take on the Falcons of the University of Texas of the Permian Basin in what will be the final away game of the regular season. 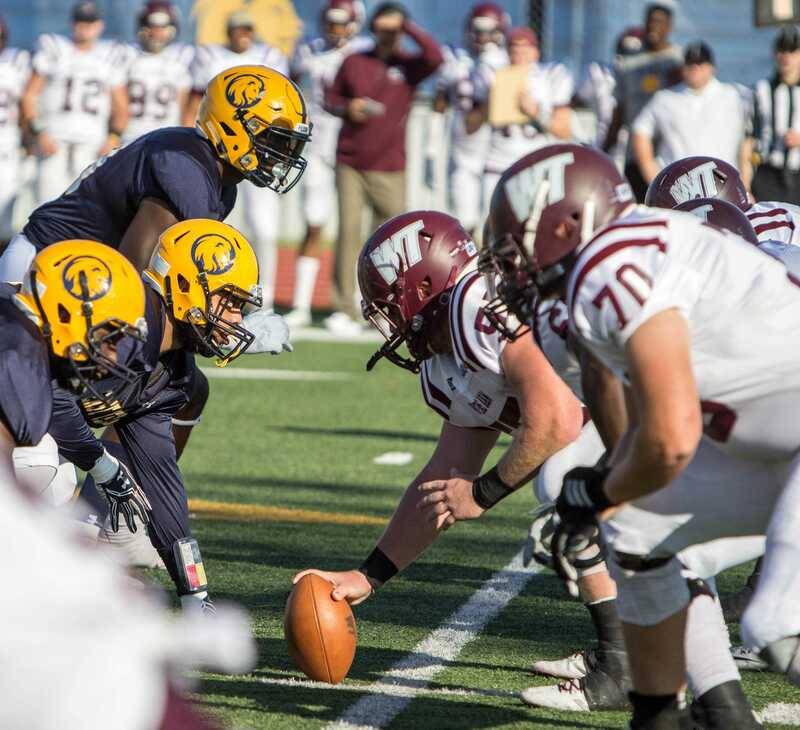 Texas A&M University-Commerce (6-1 Lone Star Conference, 8-1 overall) has won their last three matchups following their sole loss to Midwestern State back on Oct. 8 at home. A large part of their win streak has been due to their stifling defense. A&M-Commerce has scored seven defense or special teams touchdowns is such time while their offense continues to average 40.4 points per game. This gives the Lions both the highest scoring offense and defense in the LSC. On paper, this seems to be a win for the Lions. A&M- Commerce is second in the Lone Star rankings while UT Permian Basin (0-7 Lone Star Conference, 2-7 overall) ranks dead last. Kickoff for the game between the Lions and Falcons is set for Nov. 5 at 7 p.m.